In order to feed SA-ARD Rabbit, the animal feed proportion should be divided in accordance to number and size of the pet, which a rabbit can consume within 1 day. 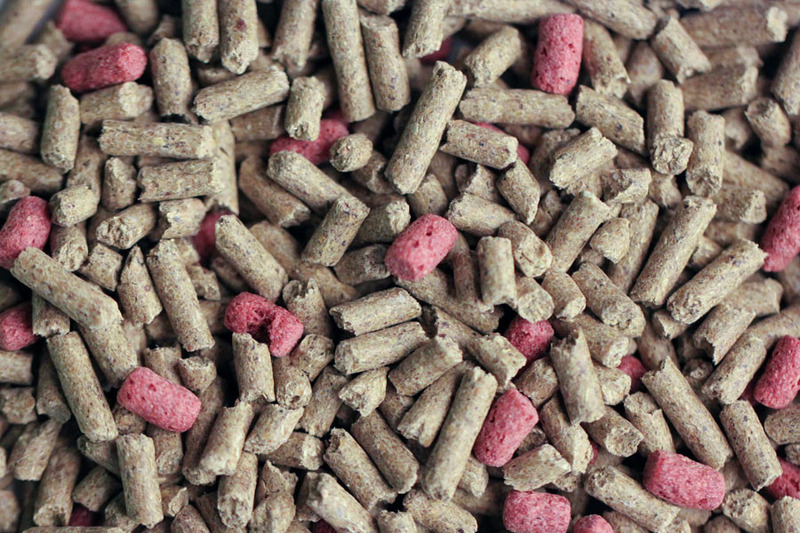 Animal feed should be placed in dry and clean container. The container should be stable. Clean water should always be in drinking container; especially during summer period is able to add supplementary food such as grass, carrot, corn and nuts. 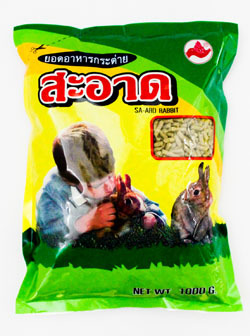 is animal feed for young rabbits and other miniature pets that eat vegetables, grains and grass. 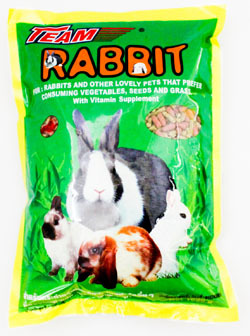 Team Rabbit consists of high nutritional value such as protein, carbohydrate, vitamins and mineral nutrients. 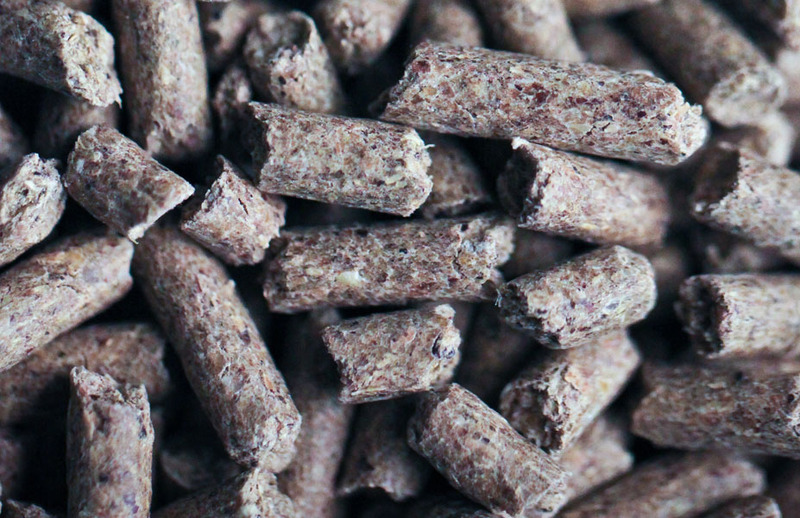 These nutrients will support rabbits and pets to have successively development in growth and appropriate healthy body; for instance, protein nutrition is significant to promote restoration in body’s wear off parts and assist in building strong muscles particularly for muscle parts used in jumping and running. Sort of nutritions such as carbohydrate, vitamins and minerals will reinforce energy, strengthen bones as well as enhance beautiful fur’s color. 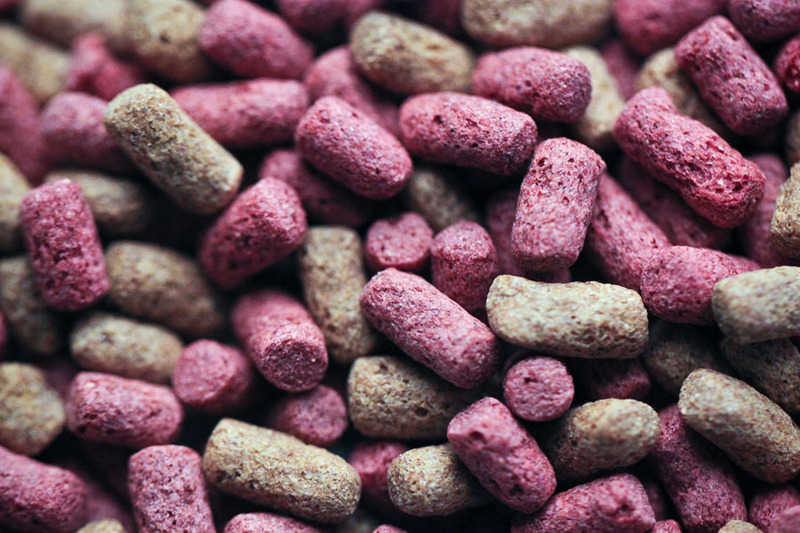 Given feed should be in appropriate amount in accordance to number and size of pets and it can be consumed within a day; without leftover. Feed containers such as tray, can or food track should be stable and able to prevent the pets form scrabbling out feed (which can be performed by using rope or wire to tie with cage or hammer with wooden plank). Also importantly, beware of rust, container should not deeper than 3 inches and wide enough for the pets to eat animal feed of the bottom container. Clean water should be provided all the time; especially in summer. 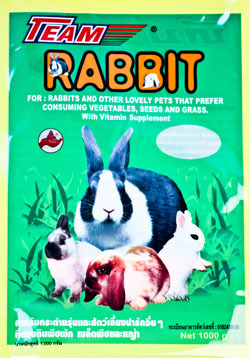 In addition to Team Rabbit, other supplementary feeds can be provided such as soybean, sesame, grass, carrot, yam and lettuce. 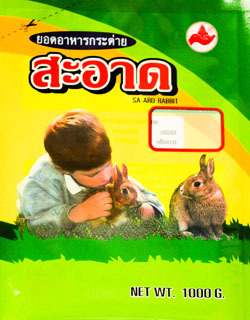 is animal feed for all rabbit ages and other miniature pets from weaned age to breeder and nursing mother. 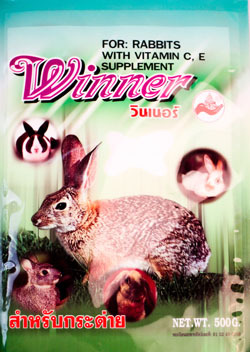 Winner Rabbit consists of high nutritional value such as protein, carbohydrate, vitamin and mineral nutrients. 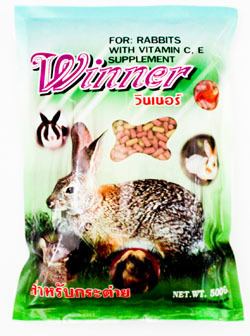 These nutrients will support rabbit and other pets that eat vegetable, grain and grass to have successively development in growth and appropriate healthy body; for instance, protein nutrition is significant to promote restoration in body’s wear off parts and assist in building strong muscle particularly for muscle parts used in jumping and running. Sort of nutrition such as carbohydrate, vitamin and minerals will reinforce energy, strengthen bones as well as enhance beautiful fur’s color.